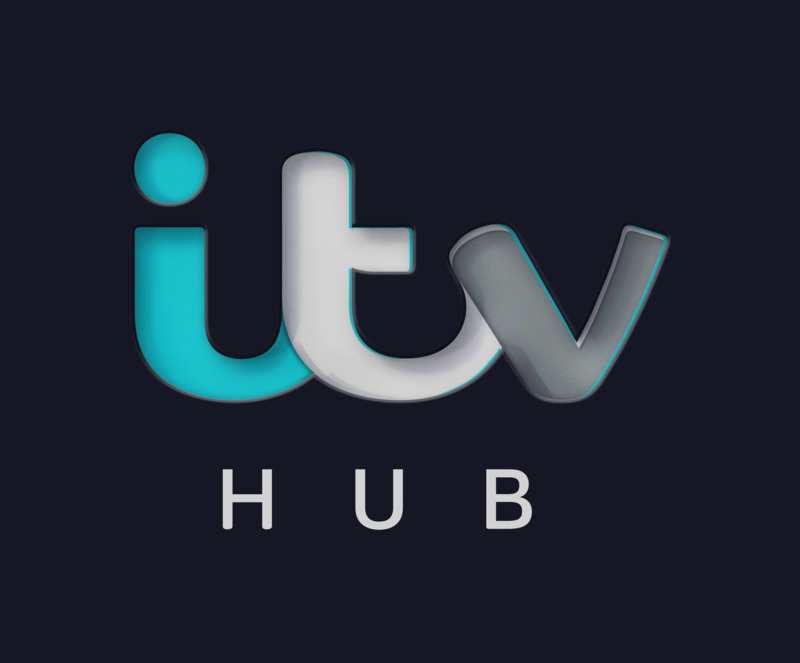 Some of our programmes such as Love Island, I'm a Celebrity and The X Factor are filmed live or like-live, which means that it takes a little longer for us to receive the content and make it available on the ITV Hub for catch up. Because of this, we aim to make the programmes available about an hour after the episode has finished, but we'll let you know if we think it will take any longer. Remember you can always check out the latest news, gossip and exclusives on the show websites while you wait!